Automatic Transmission Repair Archives | Dalko Resources Inc. 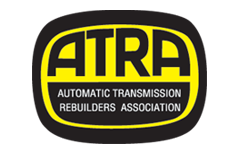 The Automatic Transmission Rebuilders Association met in Las Vegas, Nevada from October 31st, to November 3rd, 2018. Powertrain Expo is an international show with exhibitors from around the world. New products, services, and technologies that affect the transmission industry will be featured. 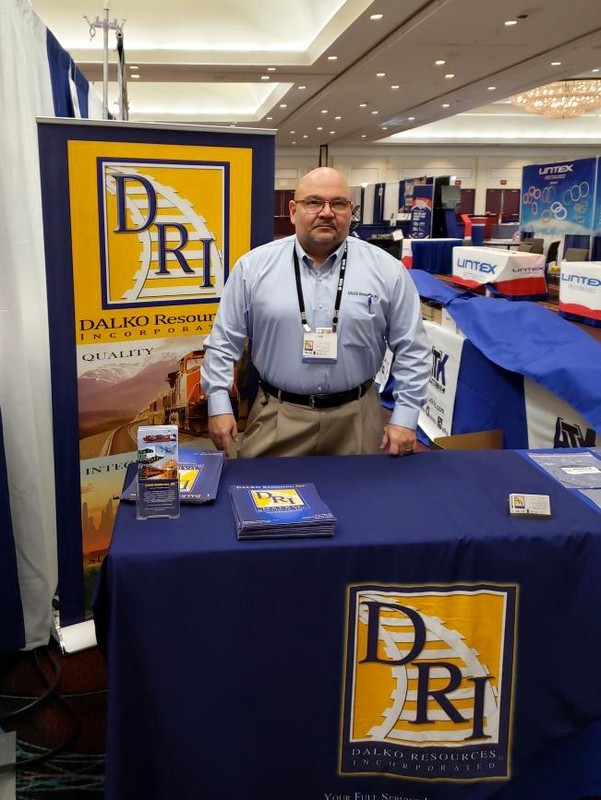 DALKO Resources, Inc. was proud to be part of the transmission repair industry as a supplier of logistics and supply chain management. Raul Pacheco was at booth 202 answering logistics questions.